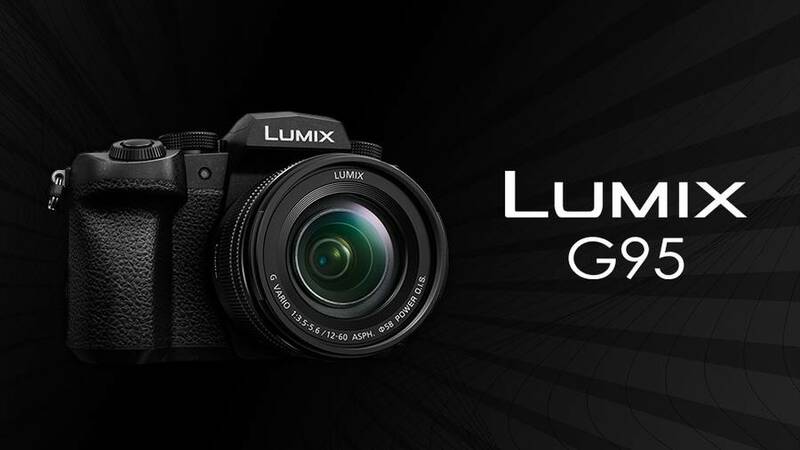 Panasonic Lumix G95 Specs ! 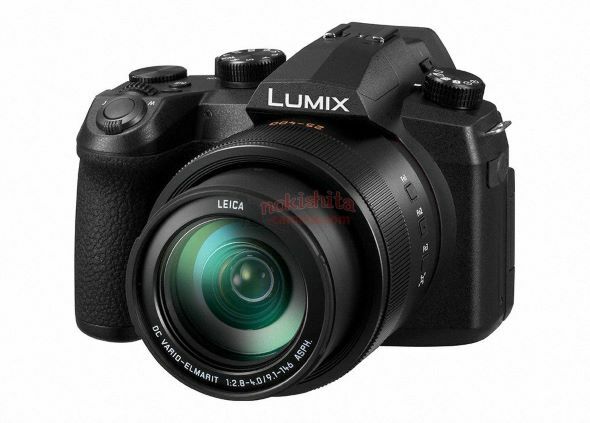 Here are first leaked specs of the upcoming Panasonic Lumix DC-G90 mirrorless camera. The camera will be named as G99 in Japan. 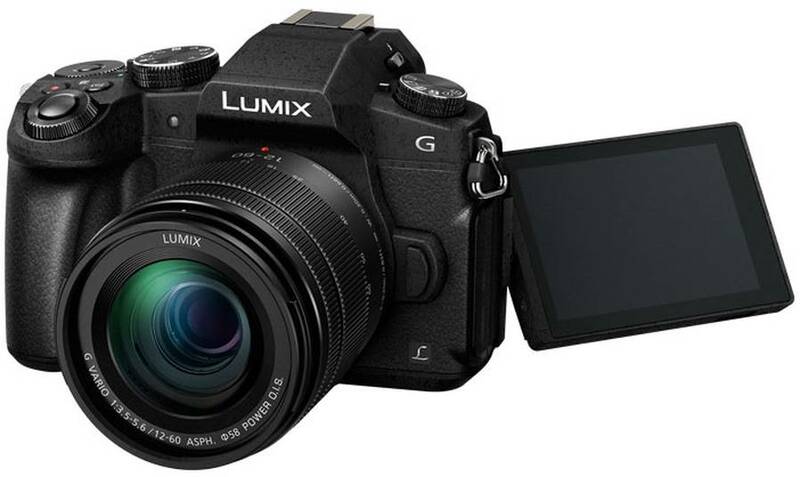 The successor to the Lumix G85 (Amazon | B&H | Adorama) , the upcoming Panasonic Lumix G95 camera is rumored to be announced in April. 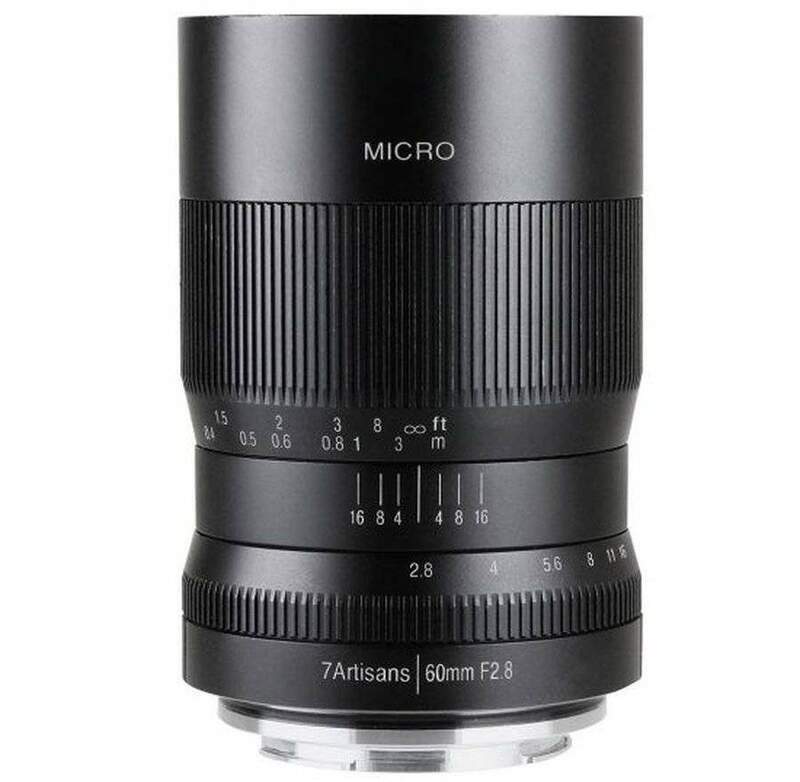 7Artisans 60mm f/2.8 Macro lens announced for APS-c mirrorless cameras. 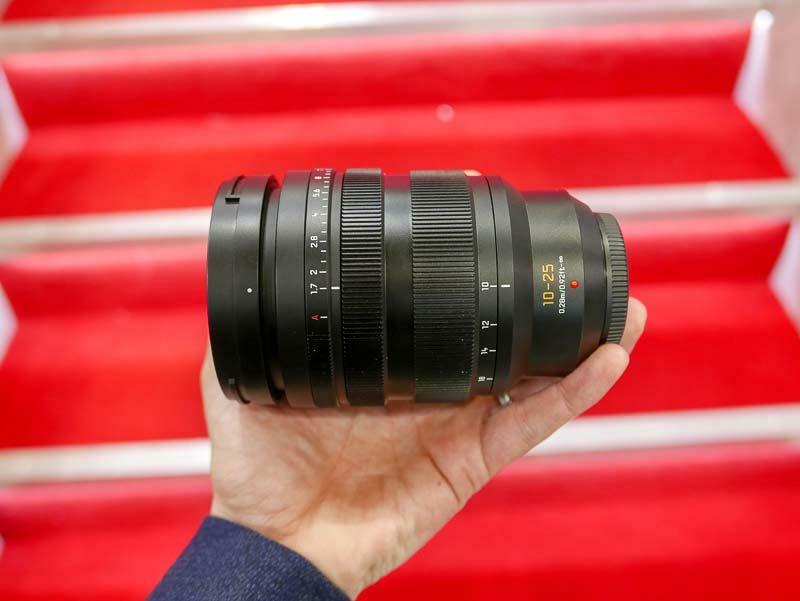 The new mirrorless lens will be available for Sony E, Canon EF-M, Fuji X and MFT mounts. 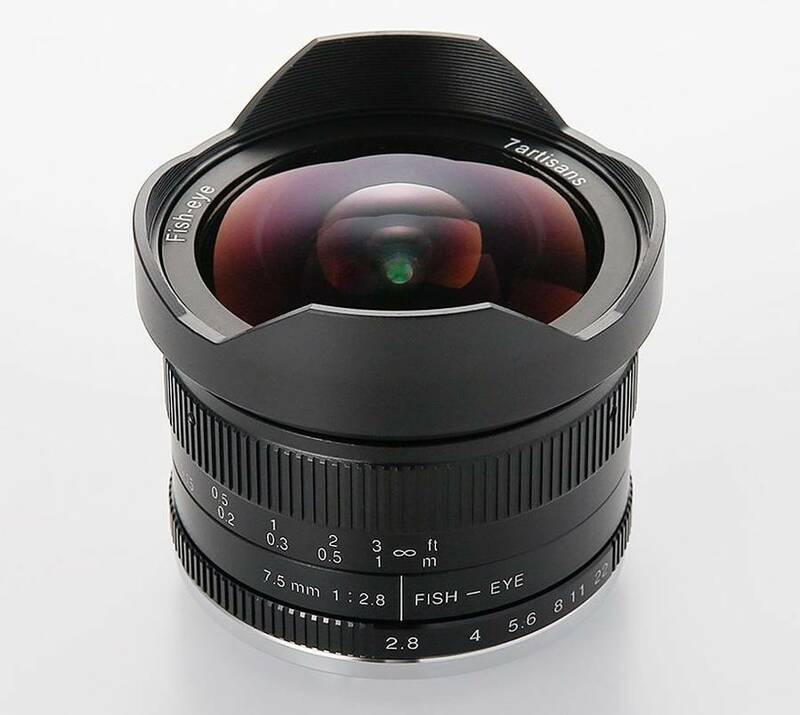 Portrait-length manual focus prime lens is designed for APS-C-format mirrorless cameras and provides a Micro Four Thirds 91mm equivalent focal length. Here is the first Panasonic LUMIX S1 unboxing video. 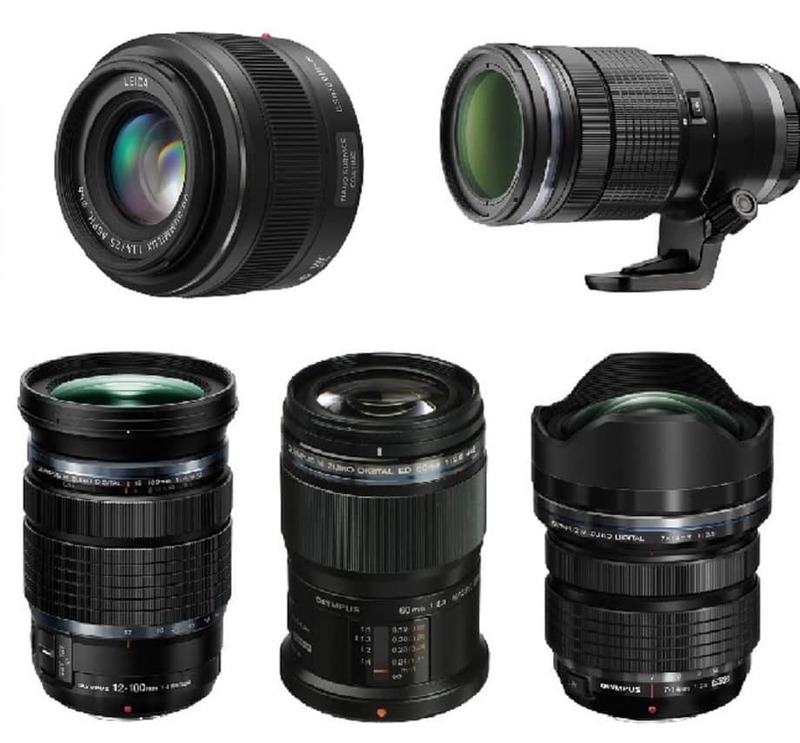 Panasonic S1’s ($2,497.99 at Amazon, B&H, Adorama) DFD is contrast-detect based but uses an understanding of each lens’s optical characteristics to work out where to drive the focus to. Panasonic will allegedly anonunce two new compact cameras soon. The new models on the horizon are the Lumix FZ1000 II and Lumix TZ95. Here is a test video between the Panasonic S1 vs Nikon Z6 cameras. 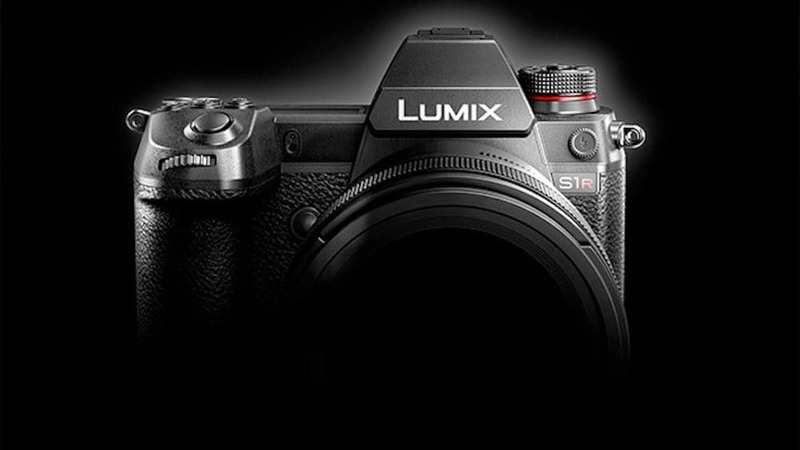 The new LUMIX S1R and S1 Micro Four Thirds cameras, uses the same Depth from Defocus AF system. 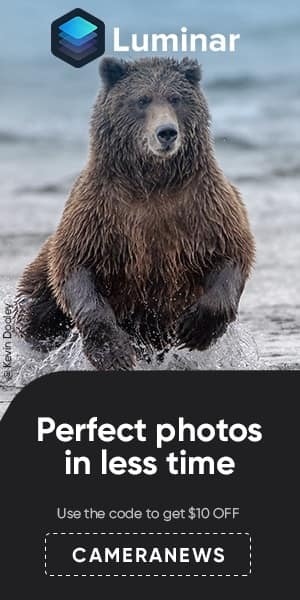 On the other hand Nikon Z6 features 273 Phase AF points based Fullframe Sensor.